Nephew O'Neal is only 11 years old and handles his Xbox 360 like a pro! His favorite games are Halo, Need for Speed and NBA 2016 (he's a basketball nut) . He also enjoys playing Minecraft on the family PC. Why Buy an Xbox System? 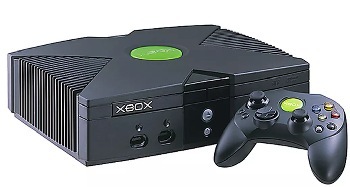 Microsoft's Xbox first came out in 2001; the first American-manufactured gaming console since Atari died in 1996. Halo, Microsoft's flagship game, was also launched in 2001; and Halo 2 in 2004. Halo is the best-selling Xbox video game, and was by far the most popular online game for several years. The Xbox 360 was released as the successor of the original Xbox in 2005, and sold very well. Kinect, a motion- and- voice controlled peripheral, came out in 2009. Initially successful, it has faded in popularity and Xbox no longer supports it. In 2013, the Xbox One went on the market. XBox, although never #1 in the video game wars, contributed quite a bit to the gaming atmosphere; mainly by being first to offer multiple digital media and multiplayer gaming through it's innovative Xbox Live Network. Current estimates are that over 30 million Xbox One consoles have been sold. XBox does not market a portable gaming tablet. Xbox One and Xbox 360 were discontinued. Today you can purchase either Xbox One S or Xbox One X. It is smaller; runs quieter than previous Xbox models. Provides 4K & HDR streaming. In the S, 4K gaming has been "upscaled" from Full HD. In other words, it’s not "true" 4K, but is an improvement over straight HDTV. The X is like the S "on steroids", with massively beefed up componenets coming close to mid-range gaming PCs. The X model shows games at a much higher resolution, so there’s a lot less upscaling. In other words, One X offers native (or real) 4K. Native 4K gives a much richer, more textured image. Read all the stats and specs and honest reviews about Xbox components below. Why Buy an Xbox Gaming Console? Acceptable 4K & HDR streaming on both models. Experts agree that the Xbox platform is steadily improving. XBox One makes a great multimedia hub in your living room or den, with no need to keep plugging and unplugging all those wires. Plenty of HDMI access lets you run your satellite or cable box, live TV and DVD movies thru the console. Needs adapter for Kinect, which is no longer supported. 4K gaming in the S model is limited to upscaling; not native 4K like the X.
Xbox apparently has no plans for Virtual Reality in the near future. Read all about VR here. 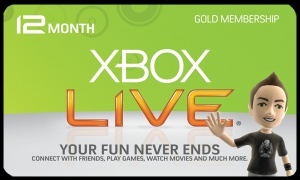 Xbox Live Gold is the online network service for playing against others online, monthly free video games and early access to new game demos. Game Pass is where players can rent older titles. Indie Games. 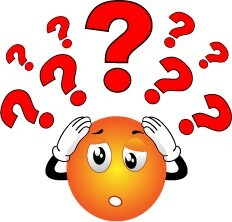 What are Indies? Do you want to stream all your multimedia entertainment through your game console? XBox does this well. Is a built-in ultra HD blu-ray disc player important to you? 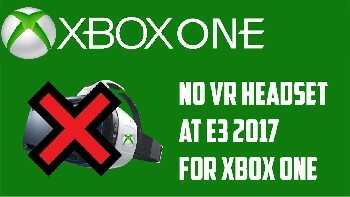 Only Xbox supports this. Are you partial to some of Xbox's exclusive titles (Halo, Gears of War, Forza)? Go with Xbox. If you want to experience VR now or soon at a reasonable price, buy a Playstation instead.